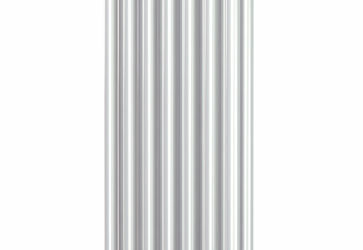 The Softline Column Vertical provides a real statement. Ideal for use in any minimalist project or where wall space is restricted. With a variety of heights and widths in 2 column options the Softline Column Vertical provides versatile sizing flexibility that is ideal for use in a minimalist project, or for applications where work space is restricted. 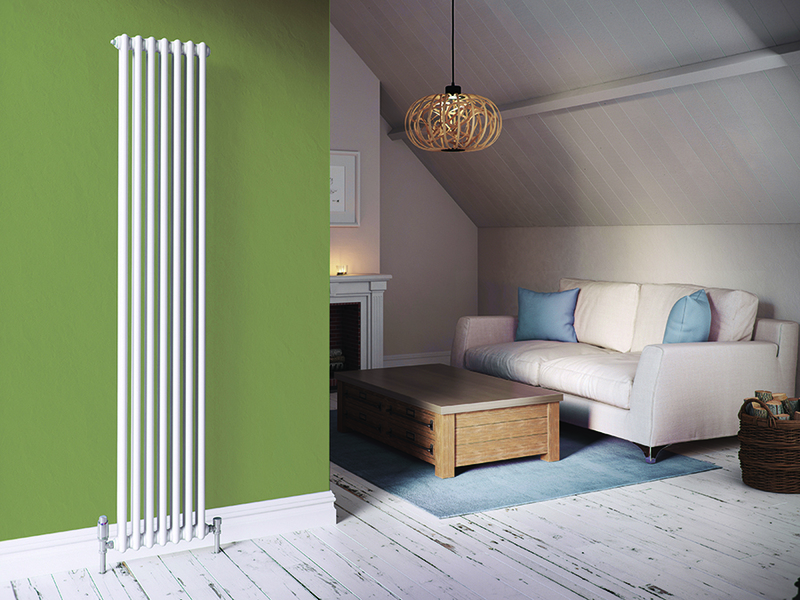 As a measure of all round dependable quality and performance, the Softline Column Concept radiator comes complete with a 5 Year Warranty. Every one of our Softline Column Vertical radiators comes wrapped in robust, practical packaging that will keep the product pristine, right through to handover. Protective through storage and transit, the new packaging design also allows for installation prior to removal. 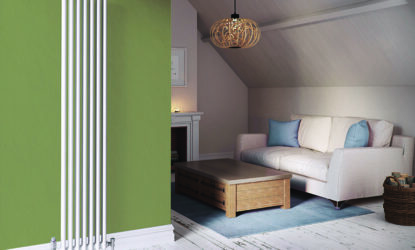 Stelrad radiators are available in white (RAL 9016).